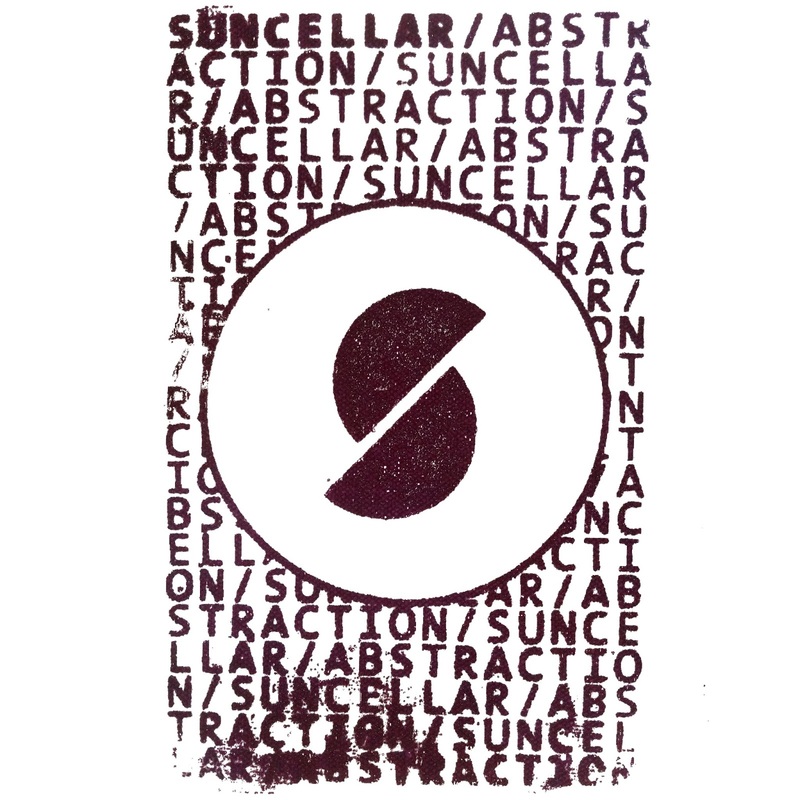 Free Music February keeps on rollin' with today's Artist of the Day, sun cellar, an alt-rock band from Chicago, Ill. that is just getting started. Abstraction, its FREE debut EP, is above all an intuitive experience. Its bells and whistles are tried-and-true, yet the way the band puts its various components together shows an impressive understanding of how each piece fits into an altogether unique whole. Take "Light Leaks," a track that begins small before exploding into a beastly blend of calculated yet surprisingly forceful drumbeats and formidable guitar riffs. Frontman Nicholas Paul takes the opportunity to showcase his versatile voice, one capable of getting right into the head of a lovestruck twentysomething before turning around and walking away from the emotional wreckage, all in the space of a single stanza. There's more to this band than just musical proficiency, though, as each song is loaded with lyrics you'll have running in your brain for days: "Is that enough? Babe, that you wanted it bad enough?" Paul asks us on the chorus of standout "Checkmate," and quite frankly, I still don't have an answer to his inquiry. Abstraction's pleasures are just as rooted in the heart as they are in the brain; it's testimony that there's more to this band than meets the eye--ahem, the ears. 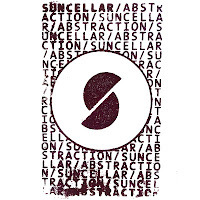 Once again, Abstraction is available for the low-low price of FREE on the sun cellar Bandcamp page. You can find more information on the band's Facebook page as well.